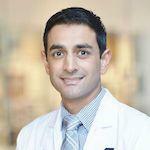 Samit D. Soni, MD, reviews the contemporary algorithm for the management of retroperitoneal fibrosis (RPF) in 2018. He discusses imaging, specific medical and surgical approaches, as well as operative advice for minimally-invasive surgery for RPF. 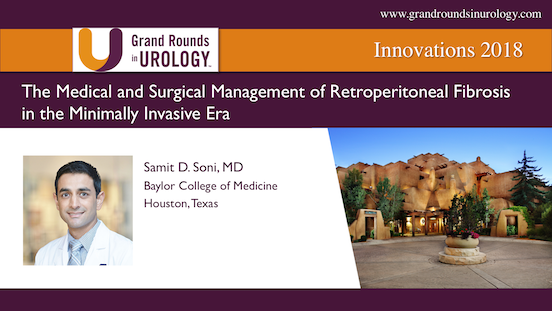 Samit Soni, MD, discusses challenges encountered during robotic partial nephrectomy and various tools and techniques that can improve outcomes. In addition, he demonstrates traditional transperitoneal and retroperitoneoscopic techniques for access to the kidney for partial nephrectomy, noting relative indications for each approach.